In 2017, the BBC revealed how much it paid its top TV and radio presenters, journalists, actors, sports analysts, and current affair correspondence. After the revelation, there were accusations thrown at the BBC regarding the disparity between the pay range of their male and female staff. Carrie Gracie, who has been an BBC journalist for 30 years has resigned from her post as China editor due to the unequal salary compared to the male editors. It is said that she was paid £135,000 per annum, while the North America editor Jon Sopel is paid between £200,000- £249,000, and the Middle East editor Jeremy Bowen earns between £150,000- £199,000. Gracie did not leave because she wanted a hefty pay rise. She left because she wanted to be treated equally as her contemporaries. Her role was of great significance similar to her male colleagues, yet she was undermined. If we were to inspect another aspect, then what certainly comes to mind is as well as the disparity in the pay for male and female staff, there is a lack of Asian representatives in the mainstream media. Having made a massive impact on the British economy as well as society, one would wonder why there seems to be a shortage of Asians on mainstream channels. And those who have managed to make a place for themselves in the cut-throat media industry still have to tackle discrimination, with many not reaching figurehead positions and receiving much less in pay compared to their peers. 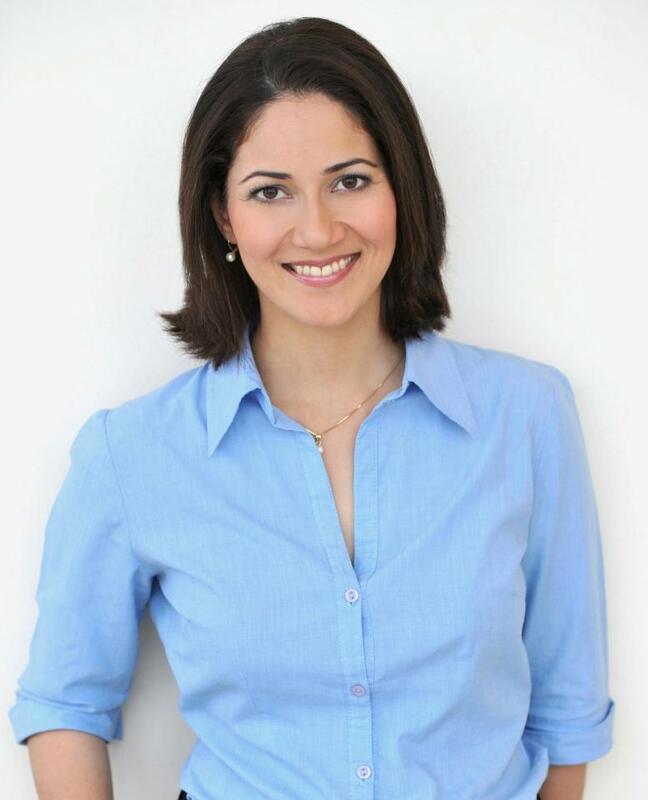 Radio presenter of Radio 4's Today programme, Misha Husain, is also among those campaigning for equality. 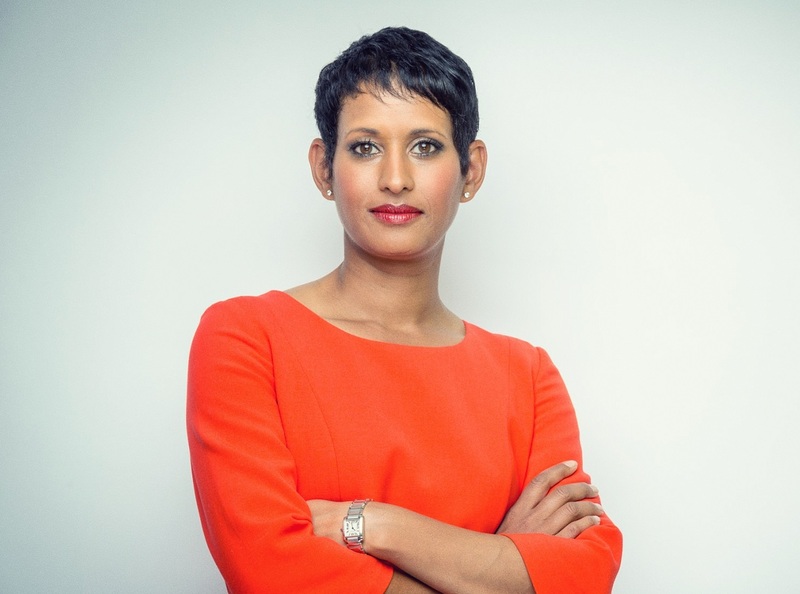 Last year, it was revealed that she was paid between £200,000- £299,000, while BBC Breakfast presenter, Naga Munchetty earns between £150,000- £199,000.